What makes a bedroom cozy? It could be the windows, the floors, or the size. 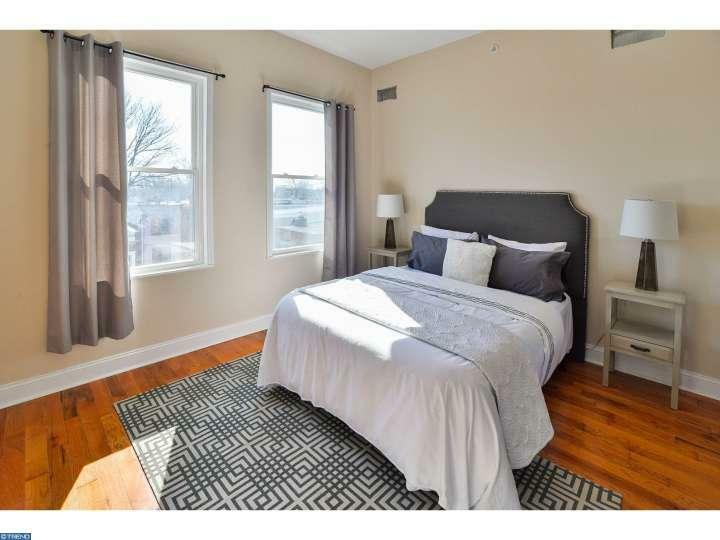 Check out the bedrooms in these five Philly homes if you’re looking for inspiration for your own home or a new place to live and sleep. Who wants to sleep in a bedroom that’s cold and uninviting? Now that winter is here, cozy bedrooms are in demand. After all, you want someplace warm and comforting to curl up in while you get your 40 winks. Philly homes feature bedrooms that are full of cozy details, from plenty of pillows on the bed and petite dimensions to dramatic windows and warm hardwood. Check out some comfy and inviting listings currently on the market. This Philadelphia property is listed by Kristin McFeely of CB Preferred. 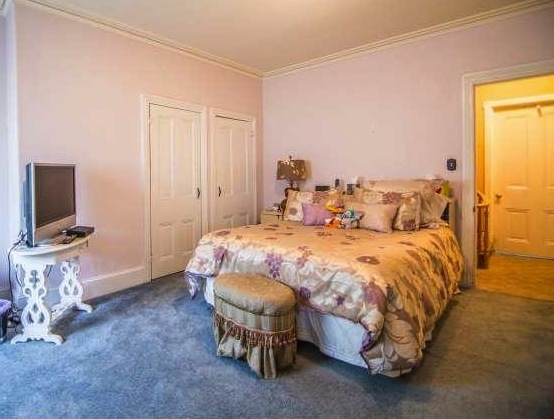 Admittedly, the current decor in the cozy bedrooms of this Passyunk Square home is just a bit dated. But, don’t let the floral duvet and the Victorian-style ottoman throw you. This bedroom, and the rest of the home, is all about coziness. The lighting and carpeting make the room feel warm and the molding adds a decorative and inviting touch. Toile wallpaper in the bathroom and the home’s brick exterior further add to the comfort and coziness. If you want to be in the heart of South Philly, but not in a rowhouse, this Castle Avenue offering is worth checking out. 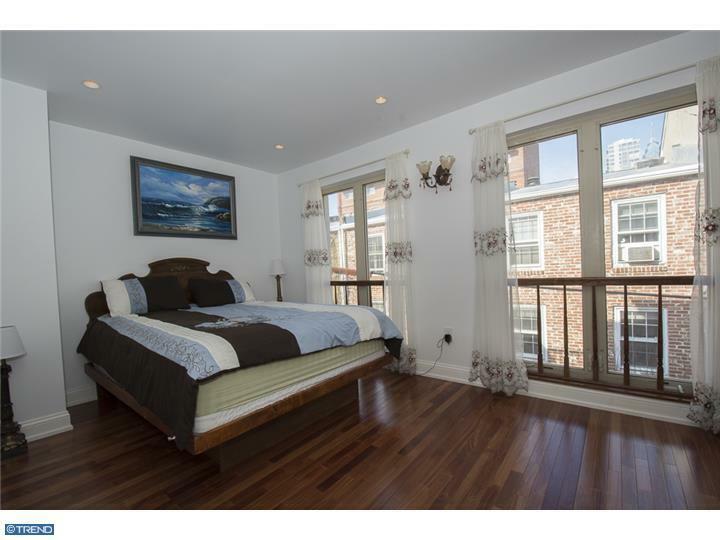 This Philadelphia property is listed by Alan Mandel/Coldwell Banker Welker Real Estate. You might not associate hardwood floors with coziness, but when those floors are made from a warm, Brazilian cherry, it’s a different story. The depth of the hardwood combined with the bright, sunny windows and view of the city help make this bedroom and home, located just a few blocks from Rittenhouse Square, feel extra welcoming. 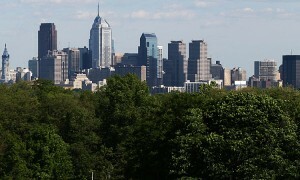 This Philadelphia property is listed by Jesse Barnes with CB Preferred. New construction also doesn’t typically call coziness to mind, but that’s not the case with this 2,250-square-foot home in Newbold. The bedrooms on the second floor feature windows that let in the morning sunshine. Warm hardwood floors and carpeting add to the comfort of the room. This Philadelphia property is listed by Harkeet Chadha with CB Preferred. The petite bedrooms in this Queens Village condo are on the lower floor, adding to the feeling of coziness. Although the rooms do have windows to let in some light, their partially subterranean location means they aren’t as brightly lit as other options. The smaller size of the rooms means there’s just room for putting in a bed — making them a perfect option if you want to reserve your bedroom just for sleeping. This Philadelphia property is listed by Holly Mack-Ward with CB Preferred. The half moon bay window in the master bedroom of this Graduate Hospital home, coupled with its deep hardwood floor and soft gray paint on the walls, makes it feel extra cozy and welcoming. You’ll love waking up each morning with the sunlight gently spilling over the bed. 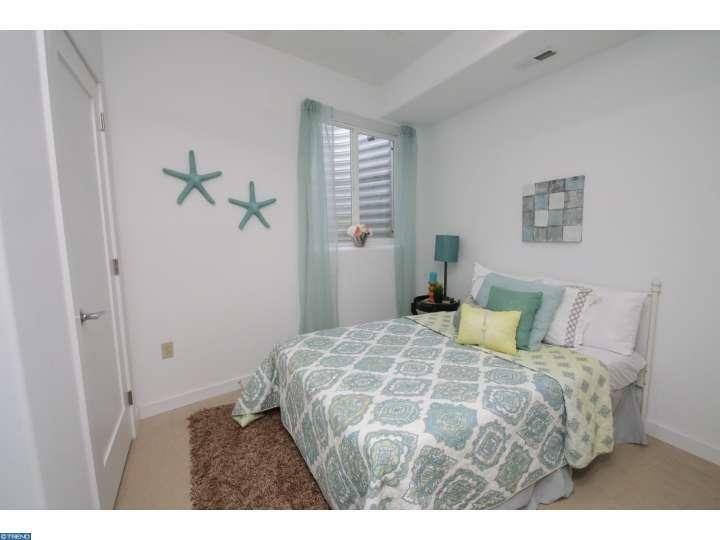 Making the room even more comfy is the master bath, which offers a full Jacuzzi tub and a shower. 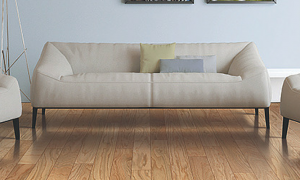 Don't let high temperatures & sunlight affect your hardwood floors this summer - here's how to keep them looking like new!